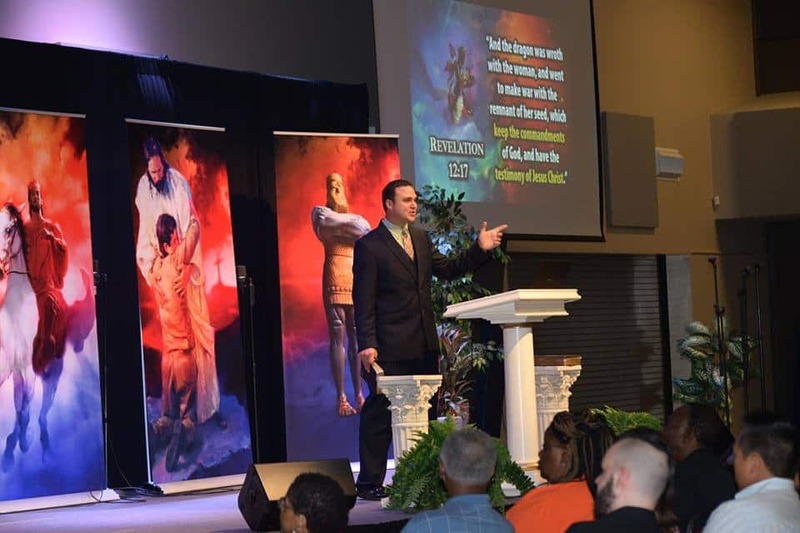 Amazing Facts associate speaker, Wyatt Allen, conducting Bible Prophecy Seminars nationwide, recently shared his own amazing experience with the PastorsLine communications platform. A few months ago Allen was scheduled to lead out in a city-wide public seminar in Houston, Texas area. 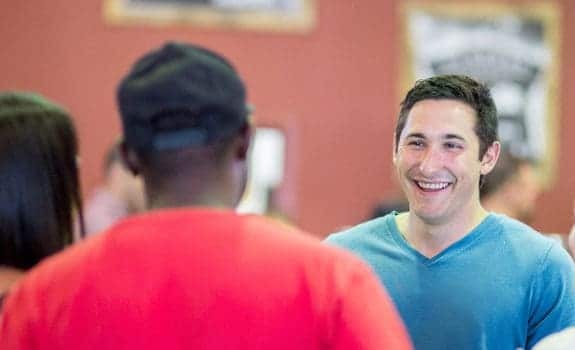 As he spoke with the Houston Central Church communications director about strategy and logistics the question came up: “How can we build relationships with the first-time seminar guests”. The communications manager said, “You may want to check out this new software.” It was PastorsLine. Pastor Allen feels that evangelism, by its very definition, is being able to communicate the most powerful message available to the world―hope. If you are not communicating effectively precious souls could be lost. 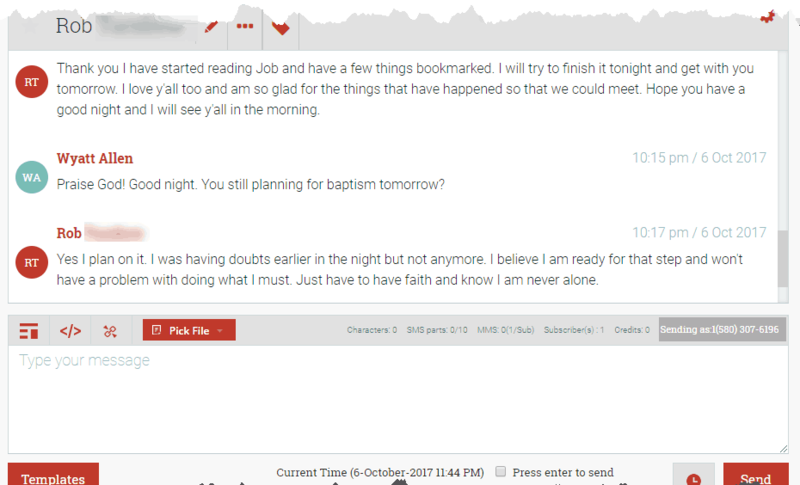 When he learned about PastorsLine, a powerful tool for mass texting a whole new world of communication opened up to him. He now says that every minister should be using text as a powerful digital communications tool because it is social, non-threatening, and allows the receiver to respond in his or her own time (no pressure). In Allen’s experience, as we’ll describe below, he has been amazed at the effectiveness and ease of adding just one simple element (texting) to his public events. During the seminar, Pastor Allen used text for a variety of reasons and in several ways, such as letting the guests know where to access further information (i.e. videos, internet resources, supplemental materials), to send prayer requests, and to receive feedback. Allen also lets those attending know they could text Bible questions in. Many people responded. In fact, some who were too shy to ask in public were grateful for this forum. Allen thinks that texting, in general, is a great way to connect and stay connected. He uses it personally to stay in touch with his family and friends, so he said it is a no-brainer to use it for ministry. 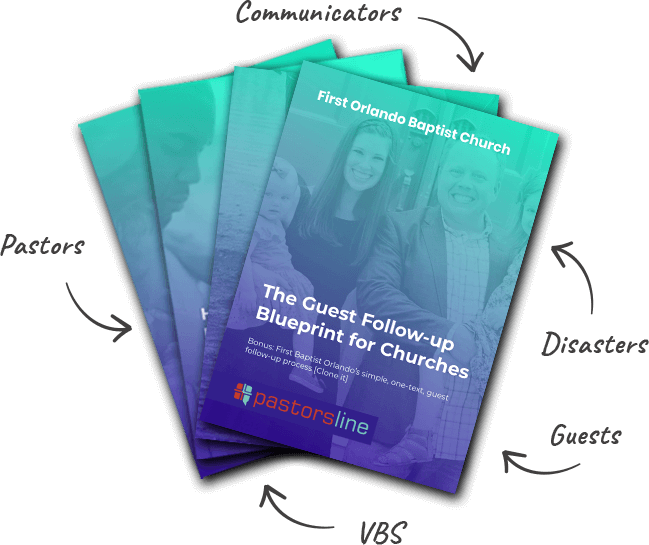 Because PastorsLine was built for churches and is always improved with them in mind, we agree that this text/voice system is especially suited to reach souls for the Kingdom. Check out his video testimonial. Need a further reason to watch the video? Allen reports that 70% of those who made a commitment to Jesus through baptism at the end of the seminar had stayed in touch with him via PastorsLine. He tells us now that this has stayed consistent through his other meetings as well. 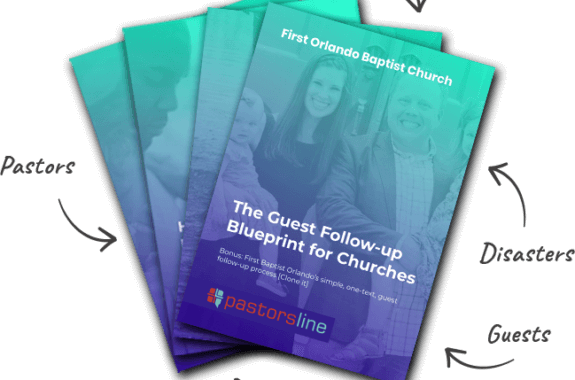 While he recognizes that PastorsLine was not the reason these people felt the call to baptism, it did help him minister more effectively and connect in a way he has not experienced before. “It’s difficult to narrow down. But if I had to say, Number one would be the auto-subscribe feature. I have my guests text HOPE to my PL number. It automatically asks for their name and email and opts them in my special group just for them. Then I send them all updates and announcements, ask them questions, or just say hi (to start a conversation). “My second favorite feature is the data capture (FKA autoresponder). When I want to send a link to a page on my website, a video on youtube, or just a special message, I have them text a unique keyword. For example, for my guests who are looking for good sermons I have them text PREACH to my PL number and automatically they get a message with a link to AudioVerse.com, my favorite sermon storehouse. I have my prayer warriors text PRAY to my number and they’ll automatically get a Bible verse and they will be subscribed to my prayer group so it is easy to send them each the new prayer requests that come in. 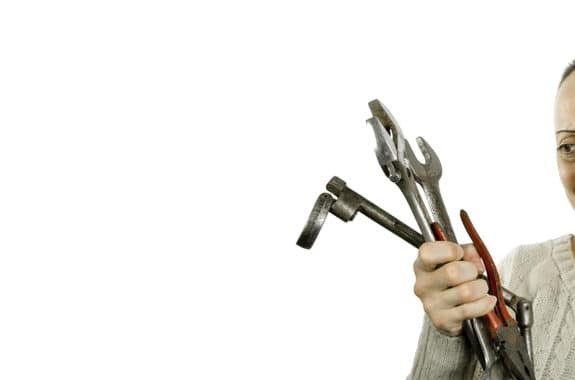 If you’re not using the data capture (FKA autoresponder), you are not tapping into the power of PastorsLine. “If I had to pick a third… well, I just love the fact that when I send a group text, I don’t have to worry about everybody getting everyone else’s follow-up texts, a constant thorn in my side with my phone texting app. When they respond, I’m the only one who sees it and I can personally engage with them.